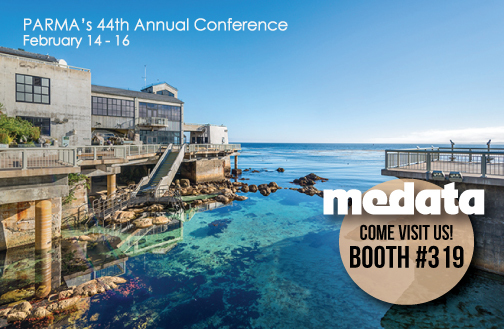 We are excited to be exhibiting at PARMA’s 44th Annual Conference February 14th – 16th in beautiful Monterey, California! Join us and attend in-depth sessions regarding liability, safety, worker’s compensation, and risk management. Medata will be participating in PARMA’s Annual Golf Tournament on Tuesday, February 13th and we look forward to seeing everyone there. Stop by booth #319 to chat with our team and learn more about our cost containment and document management services.